Thank you to all of the dads, granddads, godfathers and uncles who attended the "Donuts with Dads" event on Friday, February 2, 2018 at the Northeast campus. 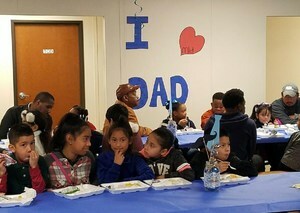 More than 200 men showed up to mingle with other dads and enjoy donuts with their children, making the event a huge success. Hats off to the Northeast parent involvement team for its hard work and providing dads with a great place to take pictures with their children. And a special thanks to our food service staff! 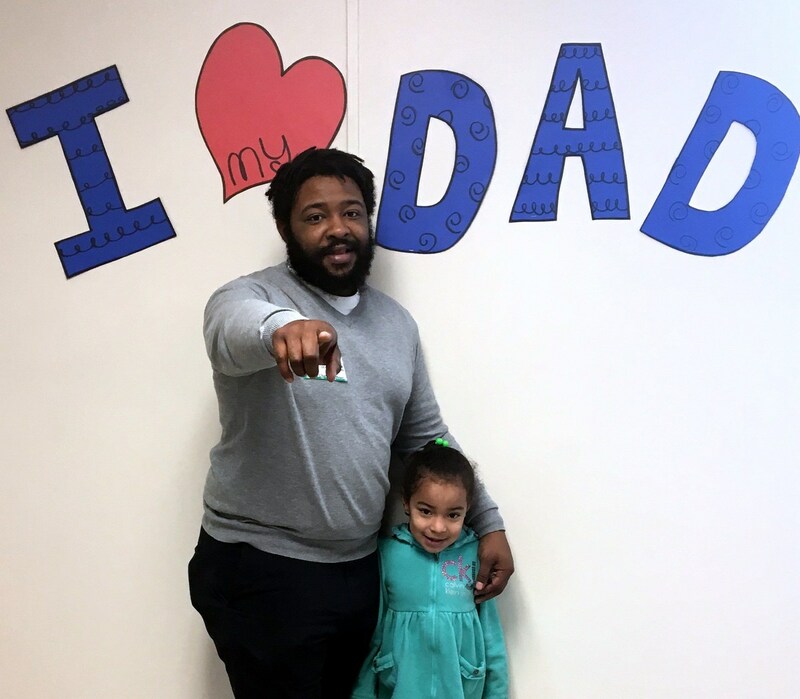 We are committed to the power of parental engagement and encourage parents to actively participate in our district activities.